Trying to do something different for the camera industry, Sony unveiled their first true full-frame mirror-less cameras, which then led to the creation of the A7 series. Now, the company has added a new baby to their collection of great products, which is the Alpha A7S—a follow-up to the A7 and the A7R. It brags that this model is the smallest full-frame interchangeable lens camera. Though it is not exactly a second-generation product, it is a bit of an improvement. This innovative camera from Sony features a 12.2 effective megapixel 35mm Exmor CMOS sensor that is paired with a powerful BIONZ X image processor, allowing it to shoot at a sensitivity range of ISO 100-409600 with unprecedented 15.3 stops of dynamic range with low noise even in the most challenging environments. The A7S is the first 35mm camera in the world to incorporate “direct pixel readout” that utilizes the whole width of its full-frame image sensor without pixel binning or line skipping. 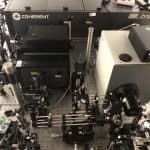 This means it can read and process data in both 4K and HD video acquisition from each of the sensor’s pixels, allowing users to utilize all of its creative and artistic benefits. The camera is equipped with the same high-precision Fast Intelligent Auto Focus (AF) system as the A7R, improving AF sensitivity in low-light surroundings and going as low as -4EV. 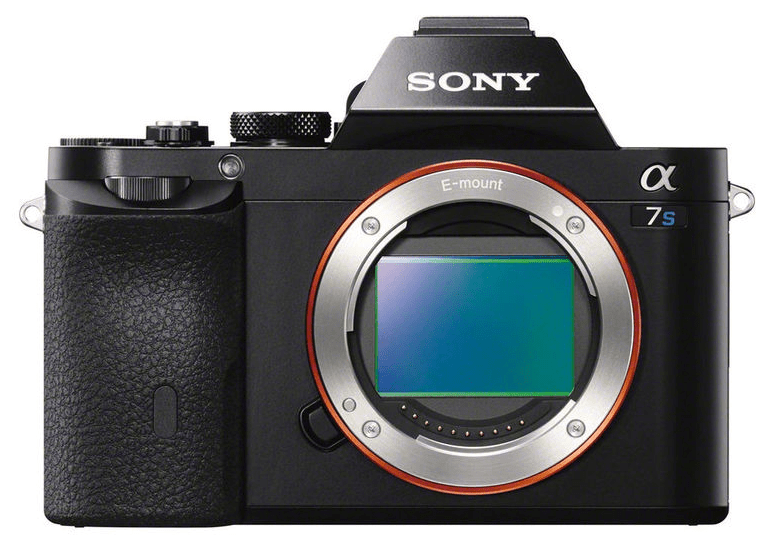 The A7S uses Sony’s latest image sensor technology for larger-than-normal pixel sizes on its 35mm full-frame image sensor with effective 12.2MP. To boost the efficiency of the sensor’s light collection efficiency, it adopts a new generation of RGB color filter, along with light concentration technology, gapless on-chip lens design and photodiode expansion technology, which delivers unprecedented high sensitivity and low-noise levels with high dynamic ranges. It can also minimize flare and ghosting by applying an AR coating on the glass seal surface over its image sensor, further contributing to high quality of images. When set to the “XAVC S” video mode, this camera can give an output of uncompressed QFHD 4K videos (3840 x 2160) in 8-bit 4:2:2 to an optional external 3rd-party 4k recorder via HDMI. If you need to perform discretionary shooting, like capturing wildlife or recital, then there is the ideal “silent shutter” mode, which eliminates the use of the mechanical shutter. The A7S is also equipped with S-Log2 gamma, which is common to the Sony professional video camera line that lets users to expand the dynamic range by up to 1,300% to minimize loss of detail in shadows and clipped highlights. This feature includes a picture profile that offers settings for various aspects, such as gamma, black, level and color adjustment. Aside from the gamma feature, the camera also uses the 2.4M dot XGA OLED Tru-Finder that sports OLED improvements and similar 3-lens optical system that is used in Sony’s flagship A99. along with high-end features like 100% frame coverage and a wide viewing angle. For its display, this camera has the tiltable 3.0″ (1,229k dots) Xtra Fine LCD, making it easier for users to take pictures over crowds or low to capture pets eye to eye by swinging up approximately 84 degrees and down approximately 45 degrees. Users can also easily scroll through menus and preview life due to its WhiteMagic technology that dramatically increases visibility in bright daylight. The A7S is directly compatible with the growing family of E-mount lenses and can also be used with A-mount and others lens systems with specialized adapters. E-mount lens system from Sony is particularly well-suited for video shooting, with various models containing movie-friendly features, such as powered zoom control, smooth focusing and silent iris/aperture control. For the complete lens system, you can include the G Series Lenses and the premium offerings from Carl Zeiss. When it comes to connectivity with smartphones, this camera uses the One-touch sharing/One-touch remote that has been made simple with Wi-Fi/NFC control. In addition to this, the A7S also supports near filed communication (NFC), offering “one touch connection” convenience with NFC-enabled tablets and smartphones. And when using Smart Remote Control (a feature allowing a smartphone to control shutter release), connection to the phone can be established by simply touching the “compatible devices” function. 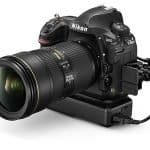 The A7S also uses a multi-terminal interface shoe that is compatible with the company’s XLR Adaptor Microphone Kits, allowing users to tap into professional microphone systems. One big benefit to using the A7S is that it can do 4K video recording through uncompressed HDMI. 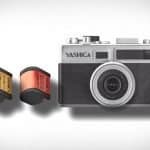 Despite its significantly lower megapixel count of 12, its sensor is still the same size as its predecessors, which entails that this new camera is good for low-light shooting. For the ISO sensitivities range, it runs from 100 all the way to a whopping 409,600, which works really well when shooting videos with dim light. It even shoots HD videos that are sharper than those of the A7 and the A7R, while being excellent at shooting in 1080 at 60 frames per second. Because of its larger grip, the camera allows users to hold onto it better, and its refined menu system makes it easier to be operated than previous cameras from Sony. When it comes to night video shoots, the A7S has near night vision with a direct sensor read-out that can capture details in low and bright light. While there are great benefits to using the A7S, it also has its set of drawbacks, which is normal for most products. Though the larger grip allows for a better hold, it also makes the device slightly heavier than its predecessors. As the menu button is on the far left side, your right hand will not be able to reach it. And though the A7S is able to shoot in 4K, this is really impossible to do without an external recorder that is not even on the market as of yet. So far, the only recorders that can be used with this camera’s 4K-via-HDMI output are those made for studio usage. For the AF system, it cannot track moving subjects well, making them imprecise and blurry, though this can be solved by using wider lenses or stopping down the aperture. For its battery life, it is not quite long compared to competing cameras on the market today. 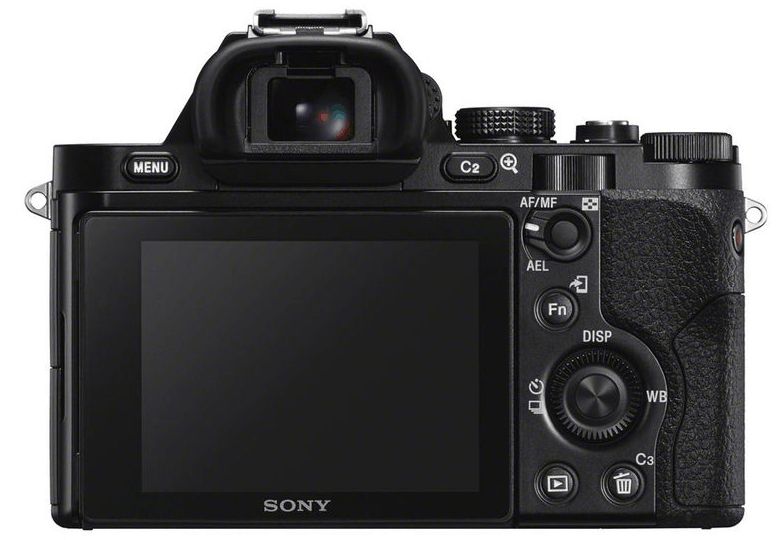 The Sony Alpha a7s with its gapless on-sensor microlenses and silent electronic shutter mode makes it a front-runner in terms of high sensitivity range and low noise performance. Its size, weight and durability is definitely appealing to videograhers who are always on the move or at the field. If you don’t mind bringing along an external recorder for 4K videos then this is the camera for you.